Last year it was the Bloomberg Billionaires Index and now Forbes agrees: Bill Gates is once again the richest person on the planet. Gates reclaimed the top spot for the first time in four years after relinquishing it to Mexican investor Carlos Slim. Gates’ net worth shot up from $67 billion last year to $76 billion this year while Slim’s fortune dropped from $73 billion to $72 billion. It’s worth pointing out that Gates has held the top spot for 15 of the last 20 years. 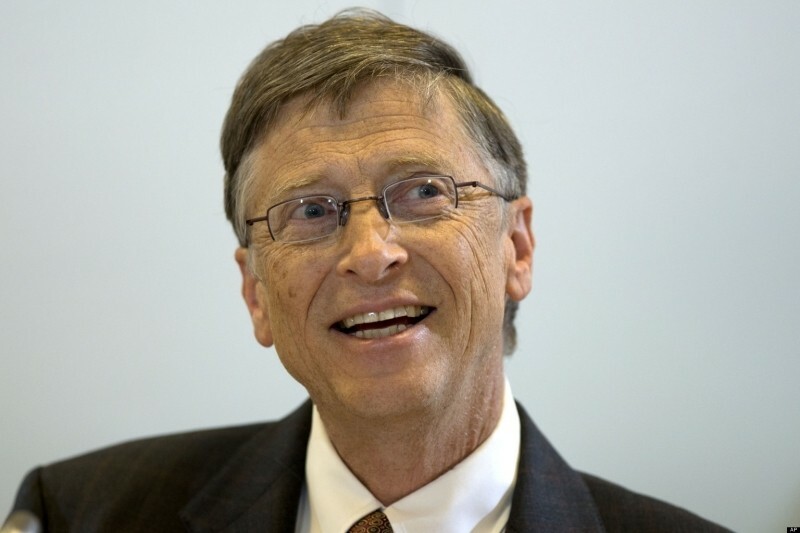 You also may be surprised to learn that Gates has donated more than $28 billion to the Bill & Melinda Gates Foundation and that a large portion of his fortune isn’t from Microsoft stock but rather from other private investments and financial holdings. The proclamation came as part of Forbes’ annual rankings of the world’s richest people. Other notables from the tech field include Google co-founders Larry Page and Sergey Brin at number 17 and 19, respectively, Amazon founder and CEO Jeff Bezos in 18th place and Facebook founder Mark Zuckerberg at 21 with a net worth of $28.5 billion. In total, there are now 1,645 billionaires in the world – 492 are from the US and 172 are women. Interestingly enough, 66 percent of those on the list created their own wealth while just 13 percent inherited it (Sam Walton’s heirs, for example).